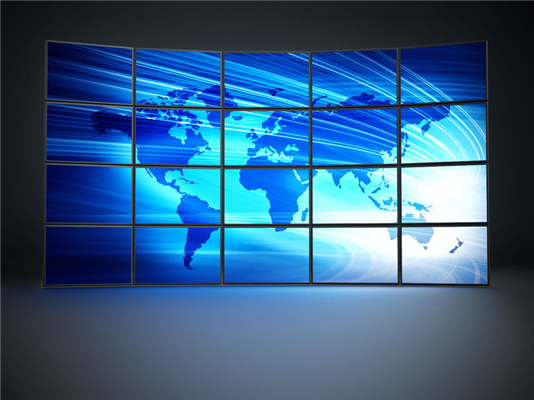 Video walls are digital displays created by multiple monitors, television screens, or video projectors. Event and exhibition holders use these walls to create eye-catching displays of life-like HD clarity, color, and sound. Video walls provide advertisers, sponsors, marketers, and entrepreneurs with the necessary equipment for a “wow” effect. 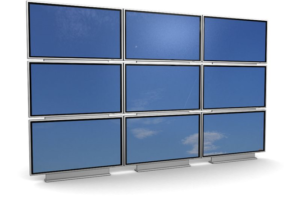 In an exhibition or event where there are multiple stands and a variety of vendors, a video wall can be the deciding factor on which booth or section grabs the most attention. Instant Delivery: Deliver your message successfully to spectators as they stand or walk past. Scalability- Also, video walls are here to amaze, with image and impact in mind. They can be as small or large as the available space allows for while providing attention-getting graphics and displays. 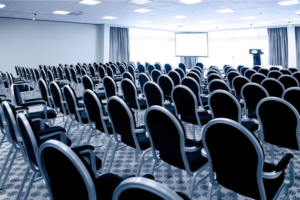 Portability- Every event or exhibition is different, at various venues, at various times. Video walls can move with the demand. Visual Appeal: Besides the high definition displays, video walls are integrating perfectly into surrounding architecture. Also, these displays are great for indoor or outdoor events, as well as creative placement to deliver a specific message. Wide Visual Displays: multiple screens create a wall so viewers can watch sporting events, UFC fights, live TV, and other events in large HD display. Touch Screen Displays: You can display directories and other interactive media on a video wall so people can interact with digital diagrams, maps, floor plans, and other interactive media. Data Display: airports and other facilities use these types of displays to transmit large amounts of data. For example, flight times and delays, very quickly. Information Relay From Multiple Sources: these walls can provide instant, up-to-the-minute information about weather, news, sports, financials etc. Social Media Sites: video walls can display multiple social feeds simultaneously. Furthermore, video walls provide modern solutions for advertising, relaying information, television viewing, and more. 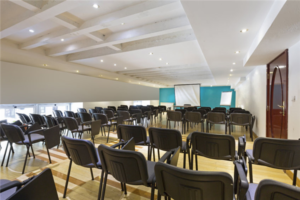 Events and exhibitions require a lot of planning and execution to be successful. Professionals in the event equipment field already know what you need and are able to provide quality equipment and installation services. BMS Rentals are experienced professionals that deliver modern equipment and install it for you. Contact BMS Rentals online to get in touch with friendly qualified professionals that can help you choose the best video wall for your needs and budget.